She will forever be remembered as the writer who gave the world Frankenstein. 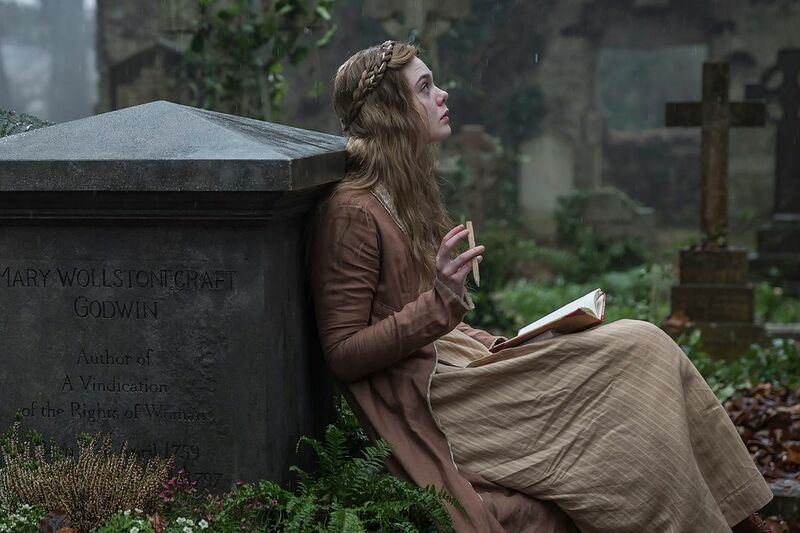 The real life story of Mary Shelley—and the creation of her immortal monster—is nearly as fantastical as her fiction. The child of two accomplished writers, (her mother, Mary Wollstonecraft wrote “A Vindication of the Rights of Woman,” a work of 18th-century feminist thought that is still relevant today) Mary Wollstonecraft Godwin is a teenage dreamer determined to make her mark on the world when she meets the dashing and brilliant poet Percy Shelley. So begins a bohemian love affair that will transform Mary and fuel the writing of her Gothic masterwork. Mary Shelley 5:30 – Last Chance! Monrovia, Indiana 8pm – Last Chance!